Shodoshima Gelato Recipes Project by The Island Lab, aka Minori Gelato, is a delicious “artwork” by graf+FURYU. It can be a little difficult to find out exactly which part of graf+FURYU did which aspect of this artwork but it is still a great place and a very popular place in the Kusakabe port area. Shodoshima Gelato Recipes Project by The Island Lab is a joint project from a design company/unit from Osaka, graf, and FURYU, an Italian restaurant on Shodoshima. The artwork is actually what looks to be an old warehouse just a short walk from the port that has been renovated and updated. It is a beautiful building that still retains its original look on the outside with a completely modernized interior. If you look at graf’s website, you can see a lot of their design style went into the shop. A lot of it is simple modernism with a lot of natural products. I really liked the space but I felt they could have made the location bigger. The main part of the art is the gelato. 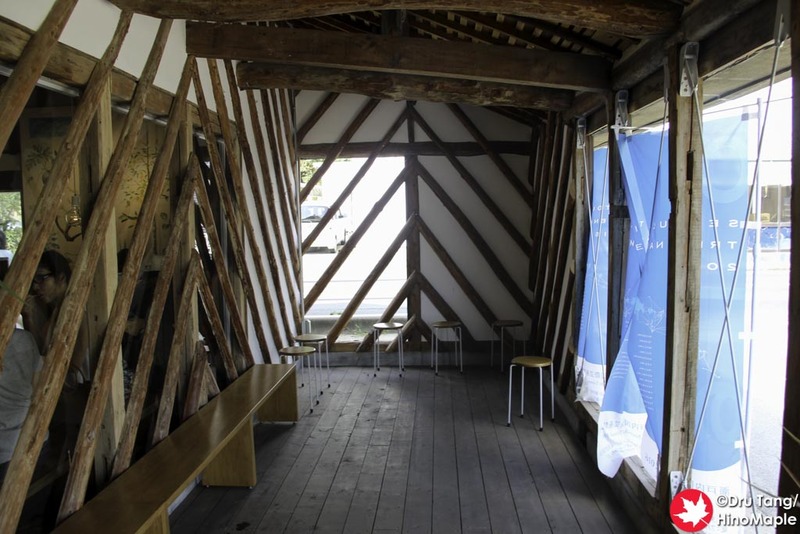 Shodoshima Gelato Recipes Project by The Island Lab was the official name of the artwork for the 2016 Setouchi Triennale but the restaurant is actually called Minori Gelato. graf not only specializes in design but they also specialize in food. I don’t have any firsthand knowledge but I believe both FURYU and graf worked together to create the gelato recipes. FURYU, as mentioned, is an Italian restaurant on Shodoshima so they must have used that culinary knowledge to create the gelato while graf probably consulted on the ingredients. 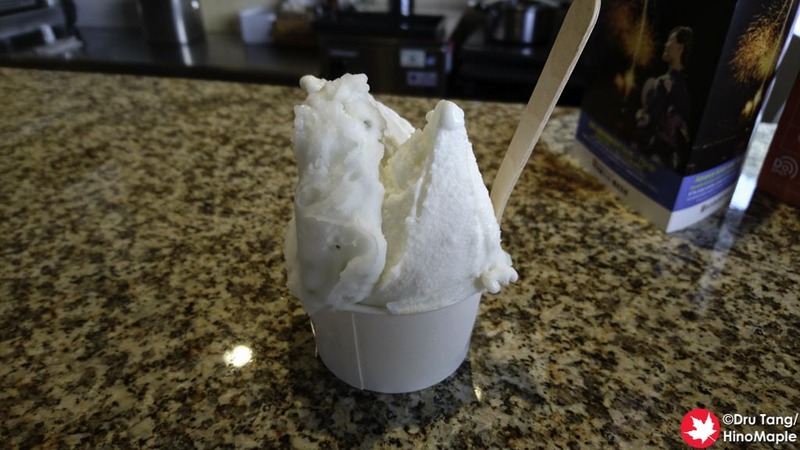 The gelato itself was very seasonal with local ingredients used in the production process. I am unsure as to which side the employees came, but my belief is FURYU must have been in charge of running the shop. There were a lot of delicious flavours of gelato and it was by and far the most popular item in the summer when I visited. 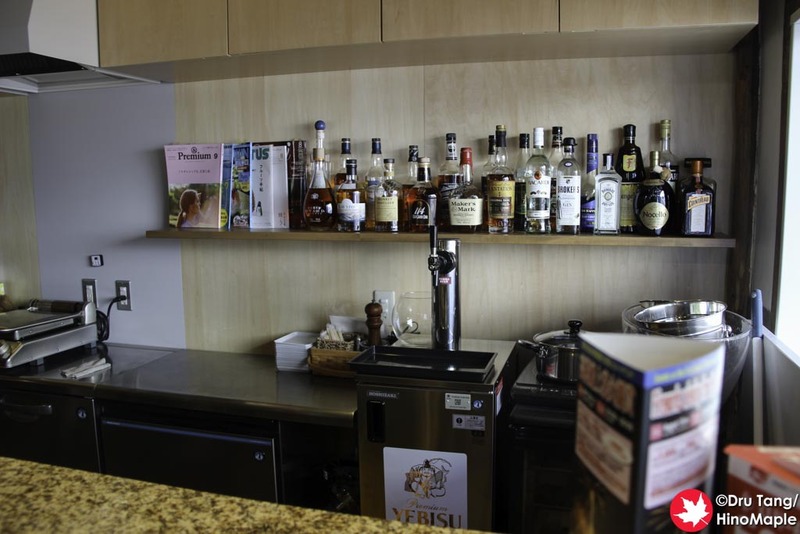 They do have a few drinks, with their coffee and espresso being very popular as well. 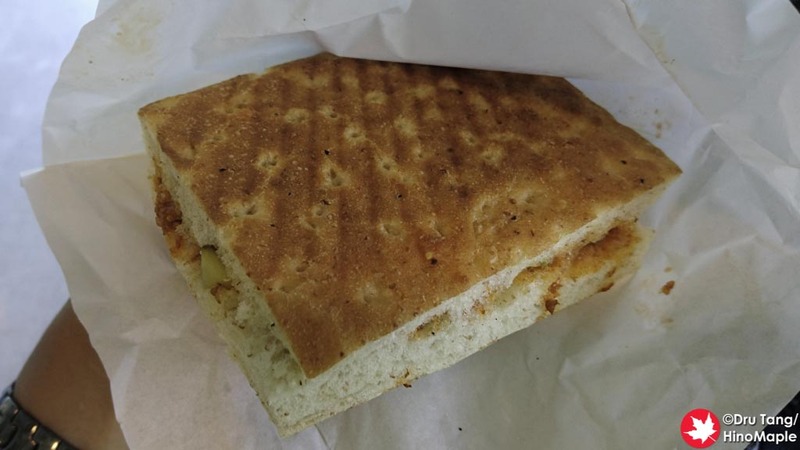 I was lucky enough to try their panino and was delighted with the quality. It takes a bit of time to prepare but it was a delicious snack on the ferry back to Takamatsu. It was so delicious I finished it before the ferry even left port! During my visit, I got 3 flavours to try: sake kasu (lees); lemon mint; and sesame panna cotta. They were all delicious with the sesame panna cotta being my favourite. I was ready to devour it quickly as I am a staunch sesame lover. I also liked the sake kasu which had the distinct flavour of sake without the alcohol. The lemon mint was a bit mixed for me as it didn’t start well but grew on me as I ate it. It was a good palate cleanser between the stronger flavours of the sake kasu and sesame panna cotta. 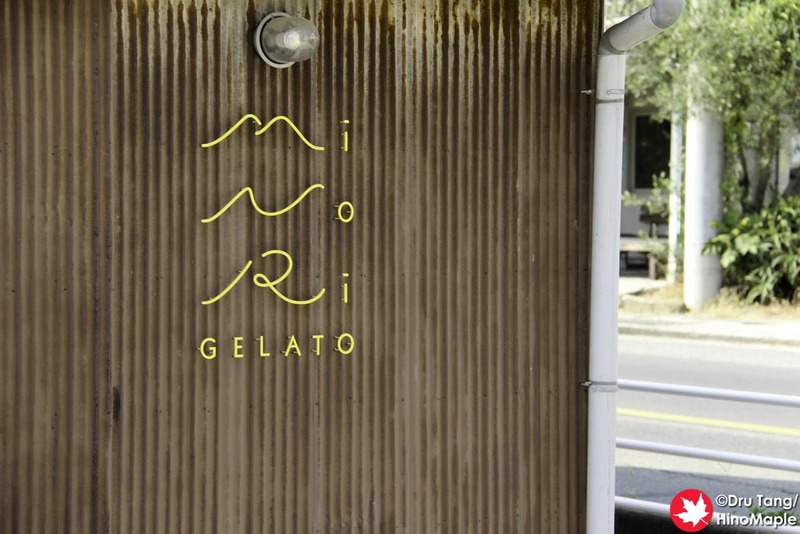 Minori Gelato is a great place that is also open outside of the Setouchi Triennale. 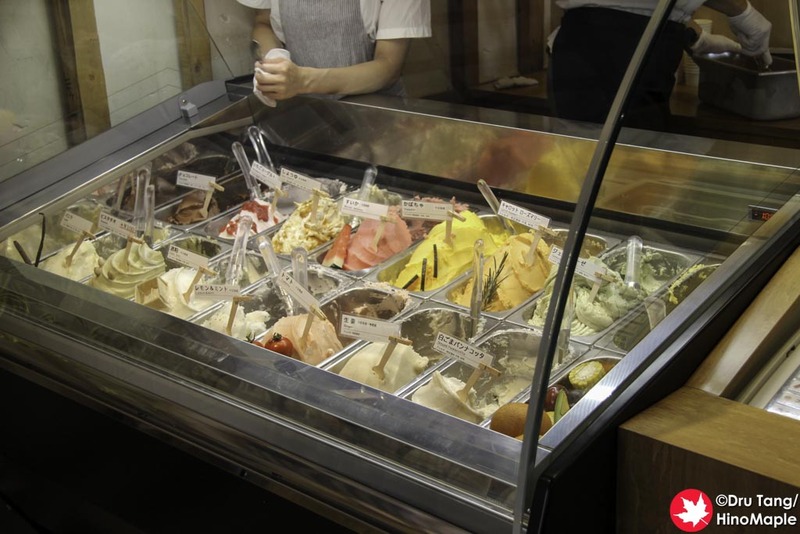 It is important to check on their opening hours as they do have holidays from time to time but if you are around Kusakabe you must visit Minori Gelato. 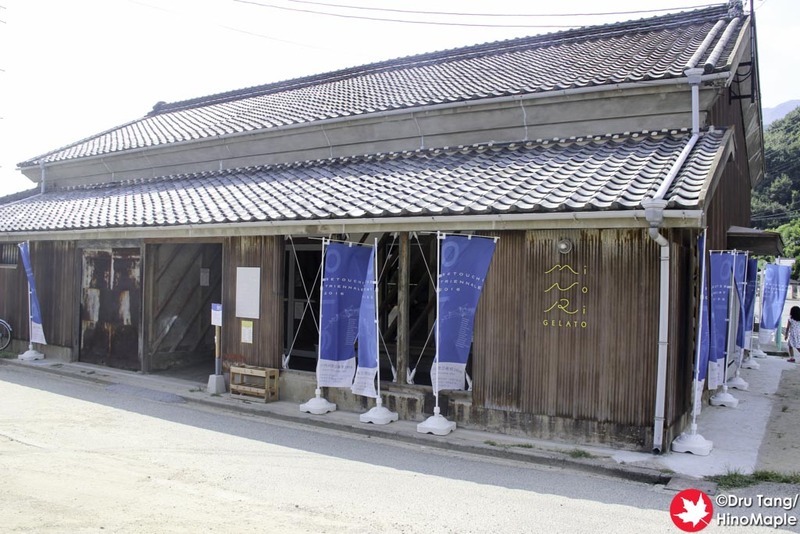 The gelato project may be over but the restaurant continues and I doubt anything has really changed since the Setouchi Triennale had closed for 2016. 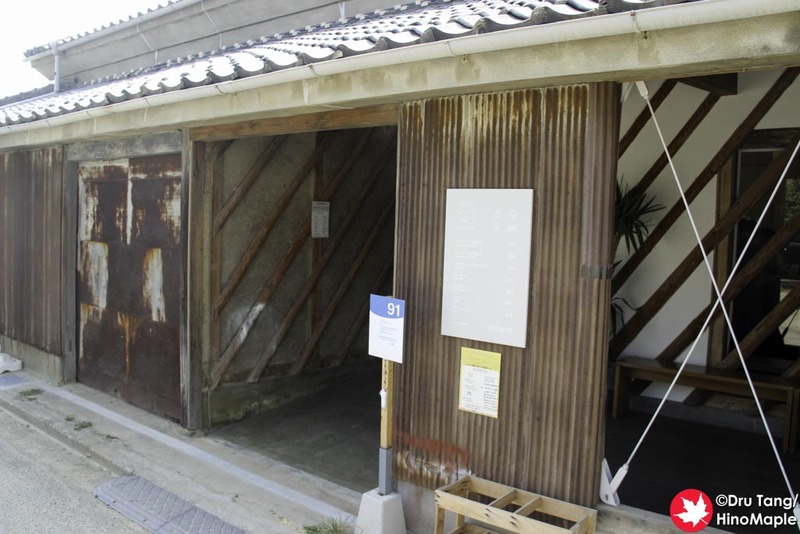 This entry was posted in Setouchi Triennale and tagged FURYU, gelato, graf, japan, Kusakabe, Minori Gelato, Panini, panino, Setouchi Triennale, Shigeki Hattori, Shodoshima, Shodoshima Gelato Recipes Project by The Island Lab by Dru. Bookmark the permalink.